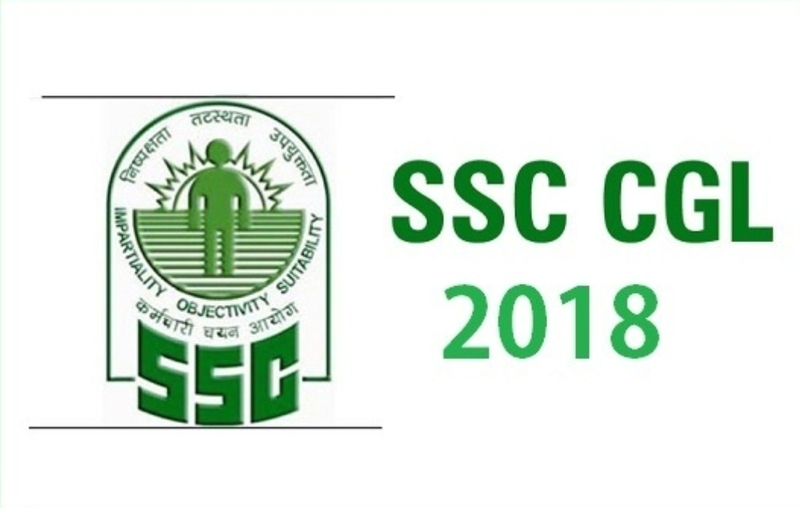 The SSC CPO 2018 Notification has been released by SSC on 3rd March 2018. The last date to submit the SSC CPO 2018 application will be 2nd April 2018. Paper-1 of this exam is scheduled from 4th June to 10th June 2018.For more information go to the official website of SSC. •PET, PST and Medical Test. The final merit list will be tabulated on the basis of a candidate’s performance in all the three phases of SSC CPO Exam. There are 2 criteria that a candidate needs to fulfil in order to be eligible for SSC CPO 2018 Exam. 1. A candidate must have Bachelor’s Degree in any discipline from a recognised University. 2. For the post of Sub Inspector in Delhi Police (only) – Male candidates must possess a valid Driving License for LMV (Motor cycle and Car) as on the date fixed for Physical Endurance and Standard Tests. Otherwise, they will not be allowed to undergo Physical Endurance and Standard Tests. 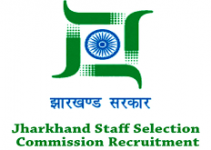 SSC will release the Admit Card for SSC CPO Paper I & Paper II separately. Candidates who would register for SSC CPO 2018 will be able to download the Admit Card for Paper I & II much before the date of conduct of the exam. Admit Cards are made available on the official website of SSC; registered students will require their registration details to download SSC CPO Admit Card. 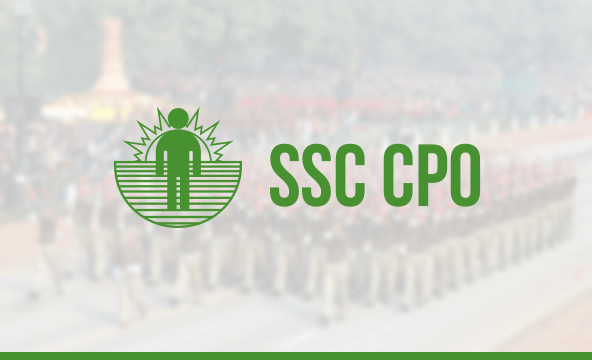 The SSC CPO Cut-Off 2018 will be released after the examination of each phase is complete. The cut off for the Paper-1 will be released first followed by cut off for Paper-2. Candidates can evaluate their chances of clearing SSC CPO 2017 by matching their score with the cut off marks list released by SSC. To get a better insight into SSC CPO Cut-Off, let’s have a look at the SSC CPO 2017 Paper-I Cut-Offfor male and female candidates. For more information go to the official website of SSC. Disclaimer: SSC AtoZ does not own this content, neither created nor scanned. We just provide the data already available on the internet.